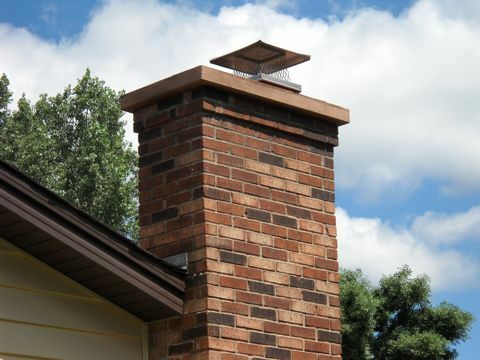 Get the skilled masonry services you need with The David Hazen Group. 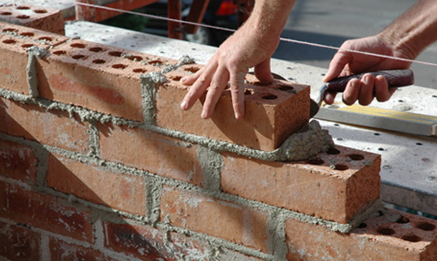 We are a full service masonry company with over 25 years of experience; we service Stone, Brick & Concrete Blocks for residential and commercial clients. Our customers use us for small & Large projects. We love our masons and we think you will too. To view our other services please click anywhere below.